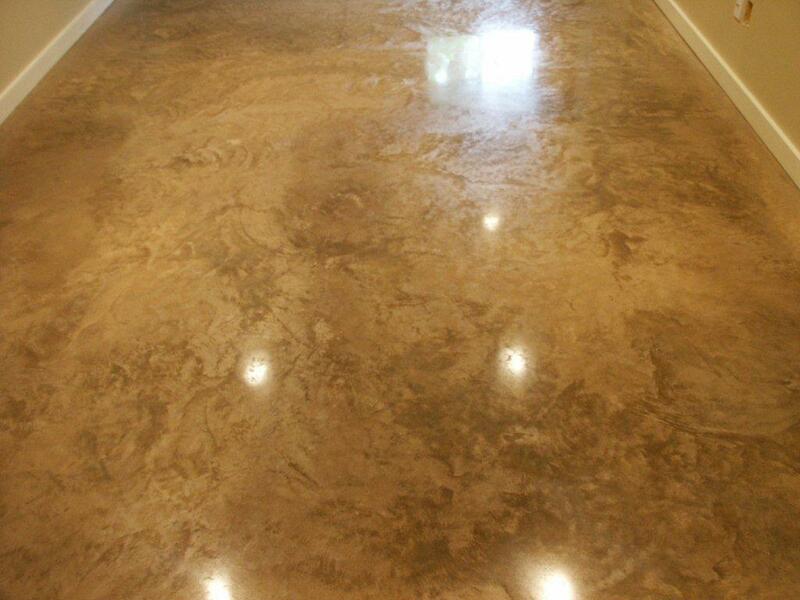 Flooring is one of the most important features of your home or workplace. Not only does it serve a practical purpose but it will also greatly affect the look and feel of the room. 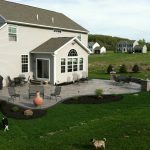 With so many different styles of flooring available it can be really tough to know what to choose. 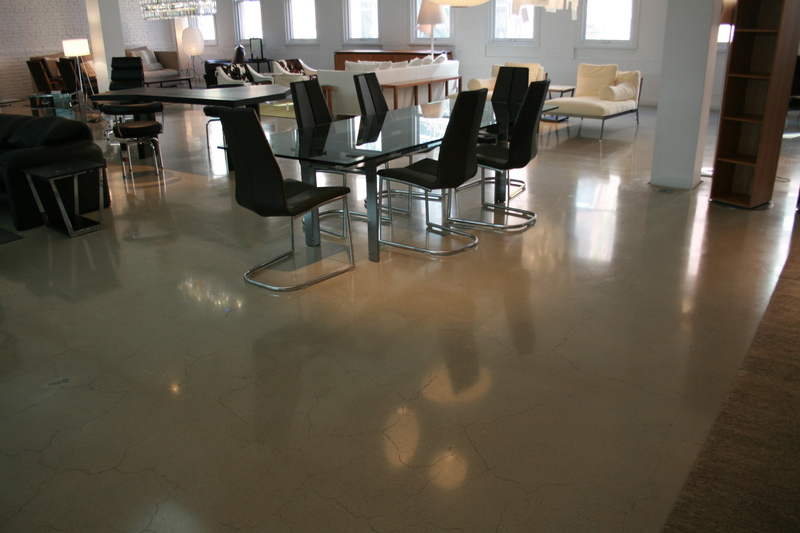 Polished concrete floor is an extremely popular style that is used in hotels, restaurants, malls, offices and homes around the world. 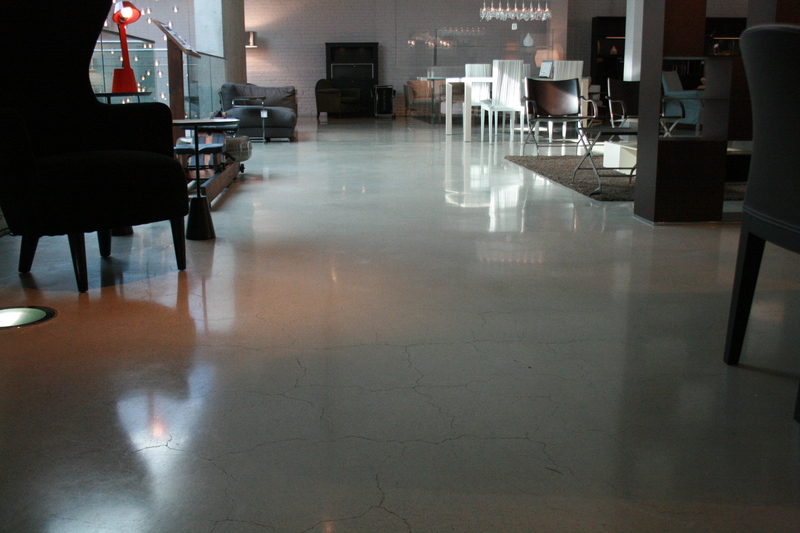 We reveal three reasons why polished concrete floors are one of the best types of flooring around. 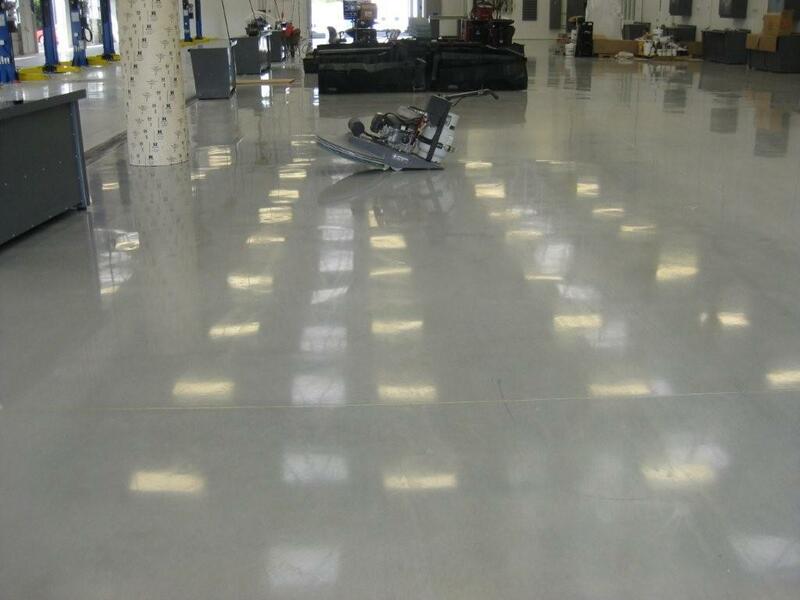 Polished concrete floors are extremely higher durability and sustainability compare to others flooring such as linoleum, vinyl flooring or ceramic tile. 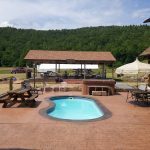 It’s means that they will stay looking as good as new for many years to come. 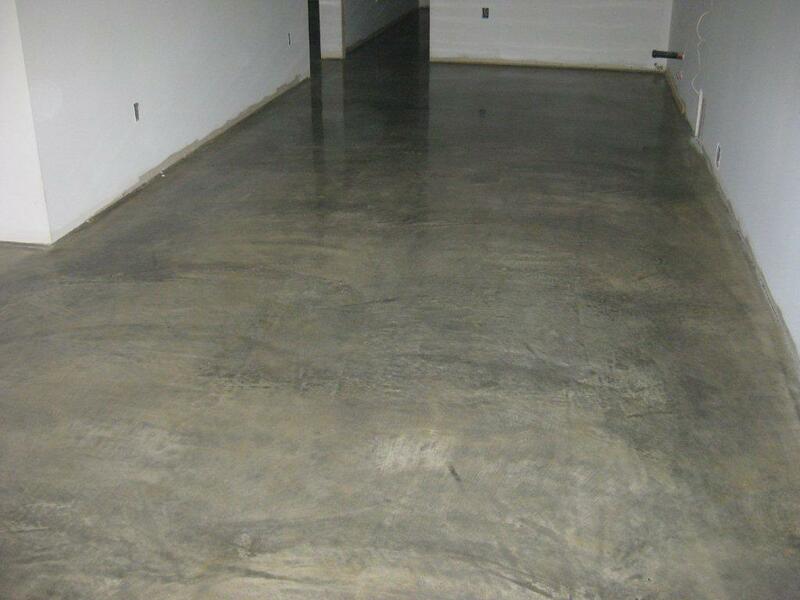 Commonly polished concrete floors can last up to 10 years with low maintenance and breakage by impact. 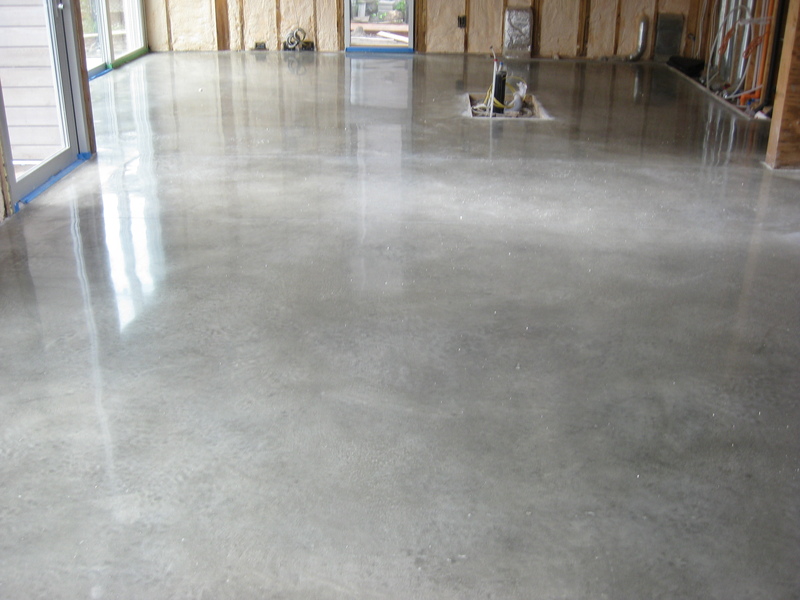 You will know why, when you see polished concrete floor thickness. 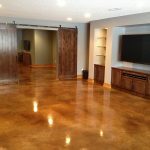 Other than that, polished concrete floors are also easy to clean and hard to stain, unlike carpets and other fabric floor styles. 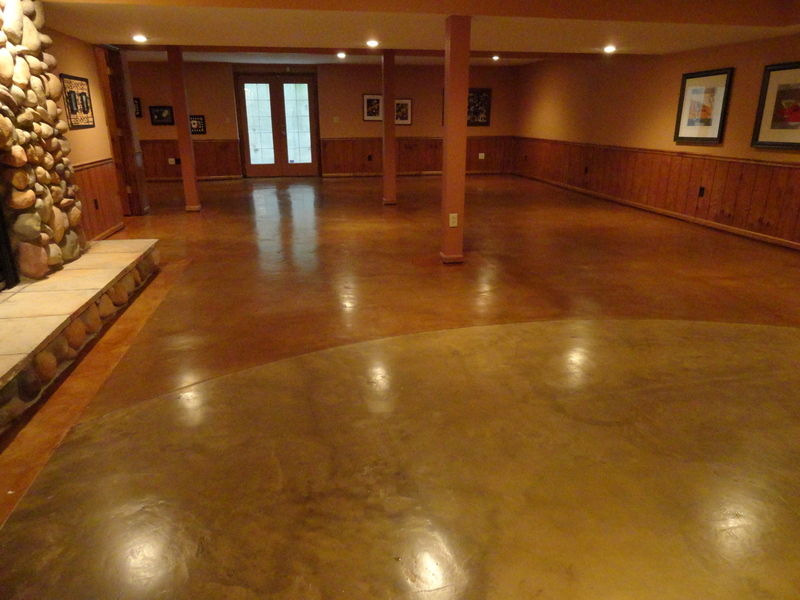 Concrete floors are available in a huge selection of styles and designs so you will be sure to find the perfect style to complement your home or office space. 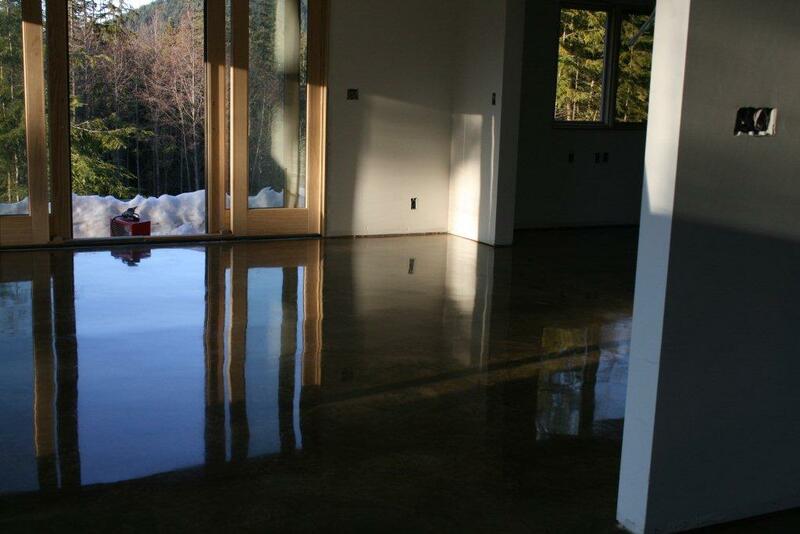 Furthermore, you could install polished concrete floor almost everywhere from residential house to commercial as well as industrial flooring. 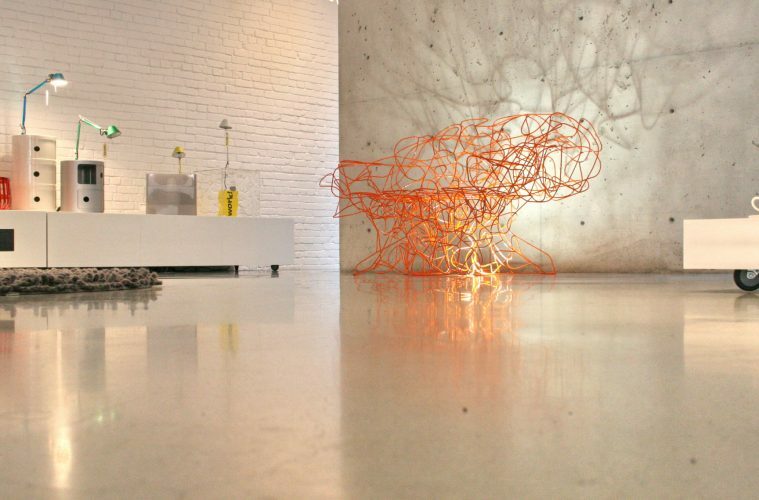 Because of that, professional always recommend polished concrete flooring. 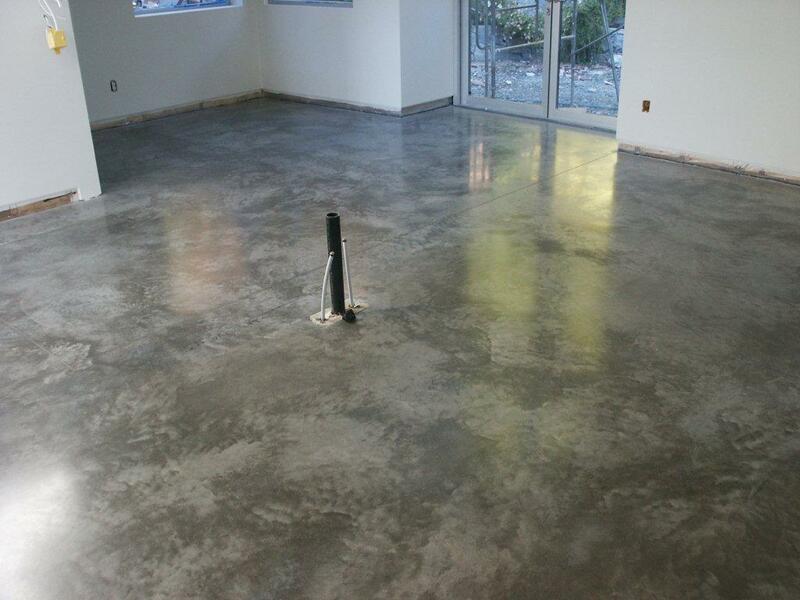 Polished concrete floors cost much less in comparison to carpeted floors as the concrete slab requires no underlay or covering materials. 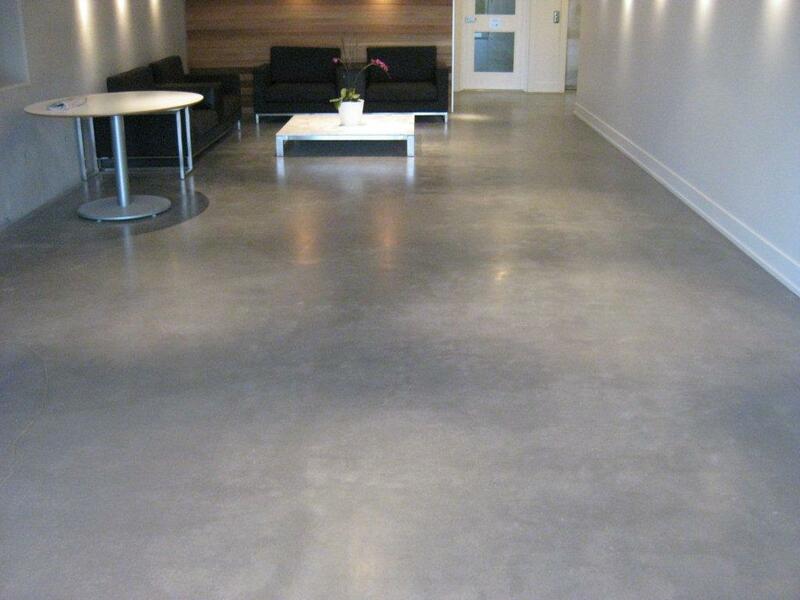 This makes it an extremely affordable option both for residential properties or commercial premises.These are just a few of the many benefits of polished concrete flooring; they will also look beautiful, won’t harbor dust and are easily installed. 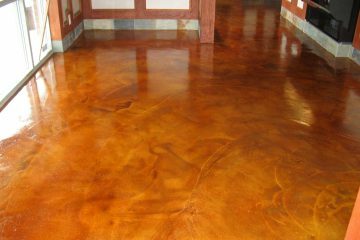 Professional contractors installation will cost you between $2 and $6 per square foot for a basic job with a single layer of sheen. 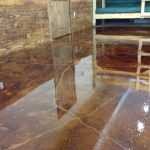 The cost will increase up to more than $15 per square foot for projects that require extensive grinding, multiple layers of stain, elaborate designs, artistic patterns or advanced coloring or stenciling. 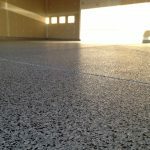 Concrete floor polishing is a great alternative to enhance the appearance of your old floor with a new & different flooring. 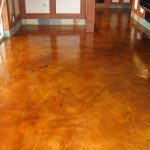 Ready to change your floor appearance? Try these options.